Citizenship and Immigration Minister Jason Kenney said last week that his department wanted to put an end to foreign nationals immigrating to Canada through the Quebec Immigrant Investor Program, but settling in Vancouver or Toronto. At a press conference on March 26st, Kenney said that immigrant investors who apply for permanent residence through the Quebec program but intend to settle in a city outside Quebec are committing fraud. “If you are sitting somewhere today hoping to apply for the Quebec investor program but you expect to go and live in Vancouver or Toronto, that is fraud. It’s misrepresentation under the Immigration Act. It doesn’t matter what agents and recruitment people tell you and we intend to begin cracking down on the fraud being committed,” said Kenney. According to Kenney, 90 percent of Quebec Immigrant Investor Program immigrants settle in Vancouver or Toronto. Last year, speaking on the same subject, he said that this large inflow of immigrant investors into Vancouver and Toronto pushes up housing prices in these metropolitan regions, making it more difficult for other residents to afford to buy property in those cities. The Quebec Investor Program is expected to start accepting applications on July 31st, after a more than one year moratorium on acceptance of new applications, and Kenney says his department would take efforts to stop the practice of immigrants using it as a means to settle in the two immigrant magnet cities. 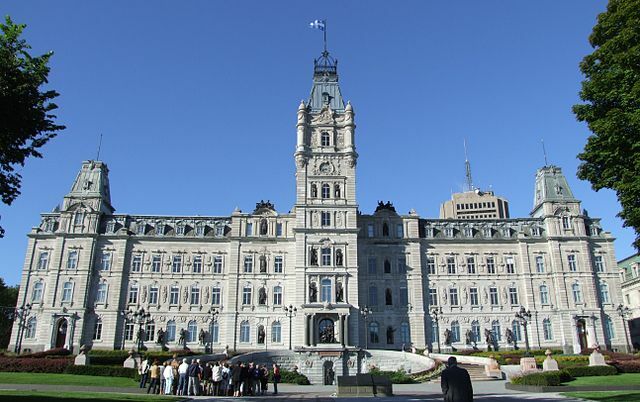 New rules for the Quebec Investor and Skilled Worker programs, announced last week after Kenney’s statements, require that applicants either receive permission from Citizenship and Immigration Canada (CIC) to apply for the Quebec programs, or have some prior or existing connection to the province. 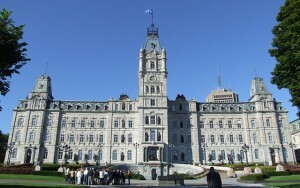 A connection would constitute any one of several situations, including an offer of employment by a Quebec employer and a diploma treated as a Quebec diploma. where is the official statement? i wanna see the website. what is this? are you saying that they made new rules but did not inform the public about it? can you show the article where you got this info? where is the official statement of Mr. Kenney? this was not even publish in cic.gc.ca nor in immigration quebec site. is this true?